Mr. Friedberg supervises the financial, accounting, audit, fiscal aspects and the coordination of the supporting information systems and financial controls of Knighthead Capital Management and its affiliates. Mr. Friedberg is registered as a Certified Public Accountant in the State of New York. 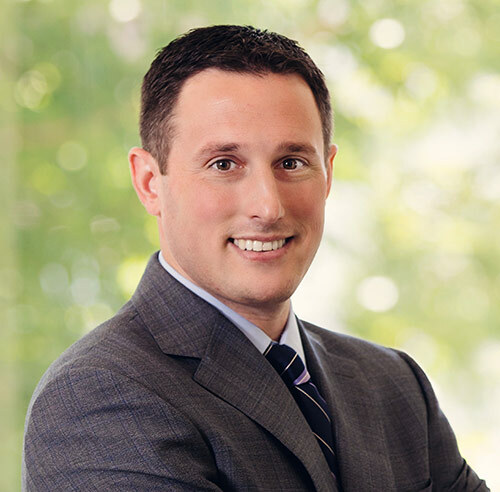 Prior to joining Knighthead, Mr. Friedberg spent nearly three years at Ernst & Young, LLP, in the firm’s asset management practice providing audit and advisory services to investment funds and investment fund administrators. Before Ernst & Young, Mr. Friedberg was an associate in the alternative investments group at Marcum LLP, where he provided audit services for investment partnerships. Mr. Friedberg received a Bachelor of Business Administration degree in Accounting from Hofstra University in 2006.